18 ‘Gunners’ from 7 (Para) Royal Horse Artillery who failed random drug testing at the end of August have been summarily dismissed by the Army. The regiment, formed in 1961 and based at Merville Barracks Colchester provides offensive artillery fire support for 16th Air Assault Brigade. The soldiers were found to have taken sports supplements containing banned substances and thus fell foul of the military’s zero tolerance approach to all recreational drug use. “Being dismissed this way will likely result in the soldiers losing their hard earned military pension, which is bound to cause serious hardship to each and every one and their families. Their service records will be tainted for ever and a civilian employer may think twice before employing a soldier who has been dishonorably discharged. The welfare state will have to rehome and feed them. Few soldiers save for such a rainy day. “Say for arguments sake that all 18 were destined to serve a minimum of 22 years service. They have lost, and the Treasury has saved, several hundred thousand pounds in salaries and commitment bonuses. Upon retirement they would each have been entitled to an annual index linked pension, the amount based upon years of reckonable service and rank upon discharge. Some soldiers take it as a full or partial lump sum ‘gratuity’. Ignoring the lump sums in these observations, if we take an average annual pension of say £10,000 (a BSM gets just under £13,000 a year) and a life expectancy of a further 35 years, that’s a saving to the MOD budget of at least £6.3million! Playing devils advocate, wouldn’t it be wiser to give each and every one a damn good ticking off and use just 1% of that money (£63,000) on better education for our troops upon what is clearly the harsh reality of the MOD’s approach? I would understand it if they were part of some gangster like drugs cartel dealing crystal meth around the barrack block, but we are talking of a group of ‘gym freaks’ but who have, according to the Army, committed an unforgivable offence. “Personally I think there is much more to this story,” he concluded. 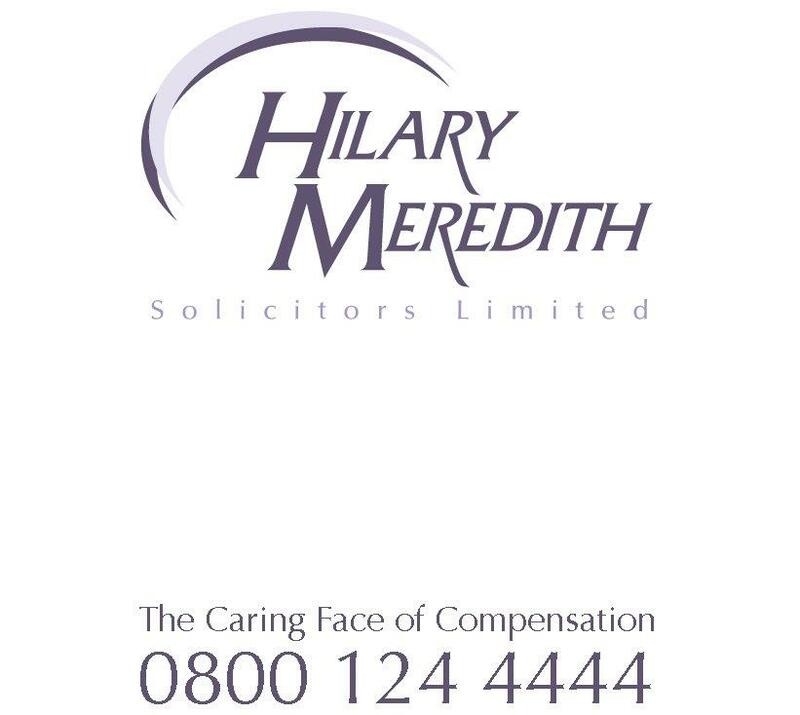 Hilary Meredith Solicitors is a specialist military law firm based in London and Manchester.